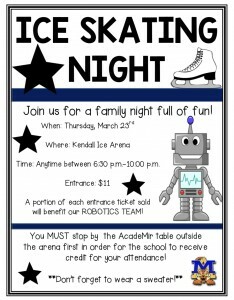 Time: Anytime between 6:30 p.m.-10:00 p.m.
A portion of each entrance ticket sold will benefit our ROBOTICS TEAM! 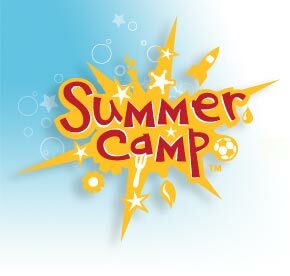 Please see below for important Summer Camp information! 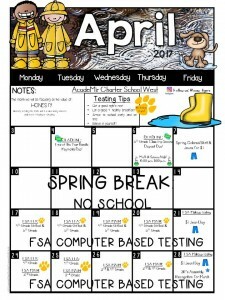 Attached are the after-school programs that will be offered in April! All payments are due by March 29th!